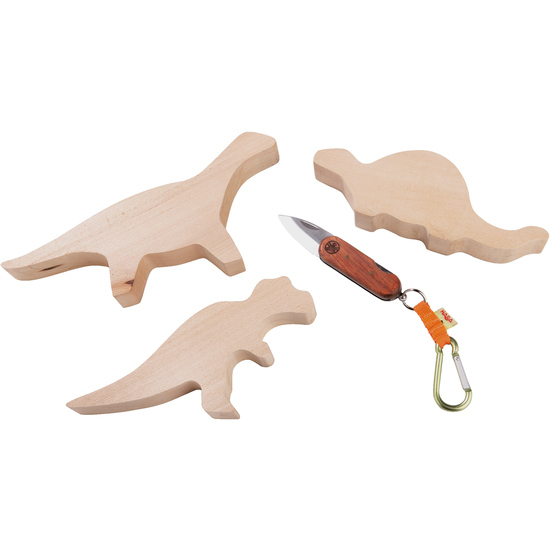 An addition to the Terra Kids Wood carving set (art. Nr. 4112).